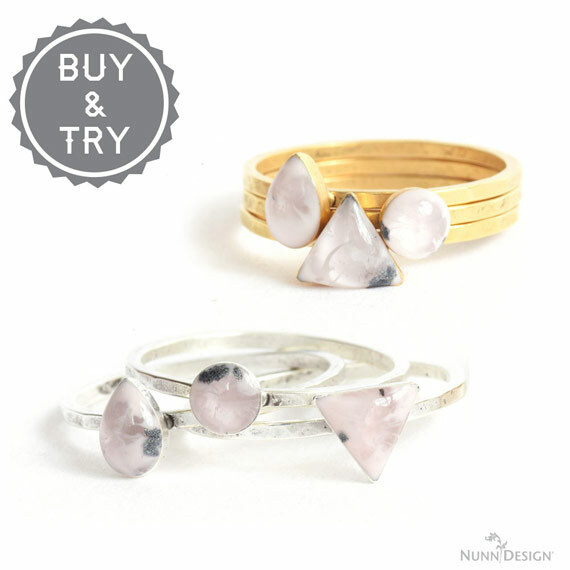 We are excited to add the New Nunn Design Sculpted Relief Buy & Try to our line this month. 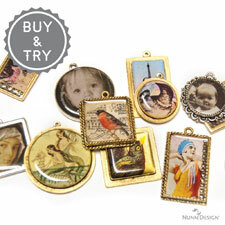 So many of you joined us last month for the Faux French Enamel Buy & Try. 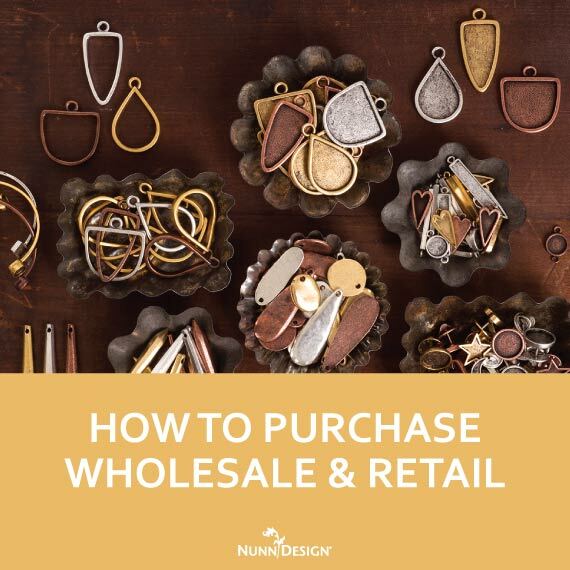 Although each Buy & Try is set-up as a stand-alone program, many of the techniques and products that you purchased last month will be rolling into this month’s project. 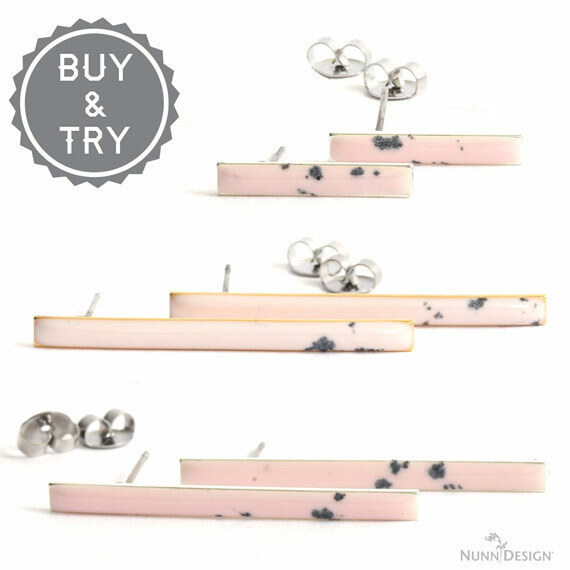 The new Sculpted Relief Technique, can be purchased either a la-carte or in a combo pack. Some of you might already have the molding putty or epoxy clay. 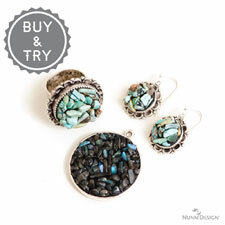 For others, purchasing in a combo pack will allow you to purchase all of the products you will need. 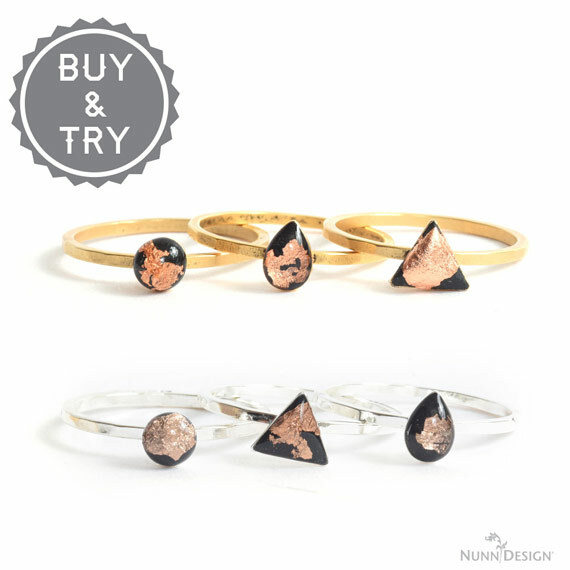 If you already have a stash of Nunn Design bezels to try out this new technique, you are good to go. 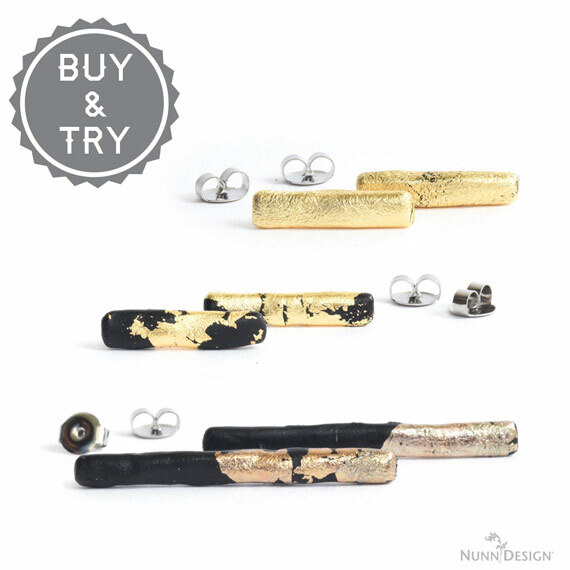 Purchase the Sculpted Relief Bezels in a gold or silver plate sets, or purchase the Sculpted Relief Bezel Combo Pack. 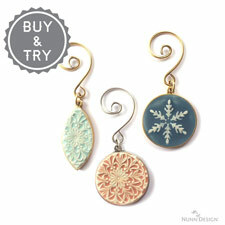 We have added new Brass Stampings to our everyday product mix just for this new Sculpted Relief Buy & Try. 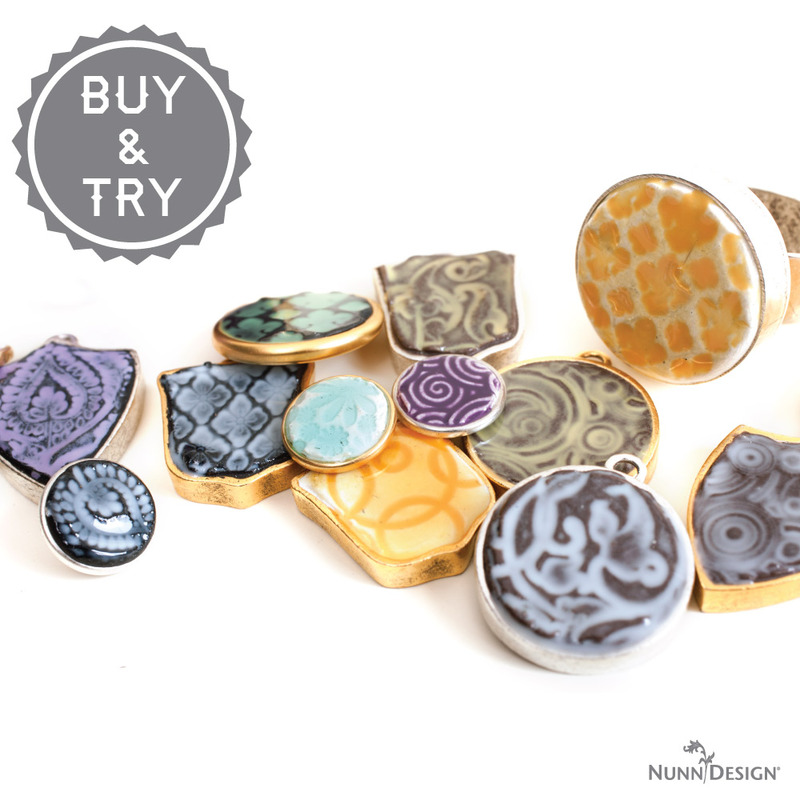 Add Castin’ Craft Colorants to Nunn Design Resin to create unique colors to your Sculpted Relief Bezels. 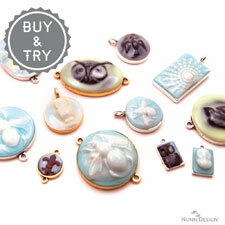 We have added the Castin’ Craft Colorants and Nunn Design Resin to the Sculpted Relief Buy & Try. 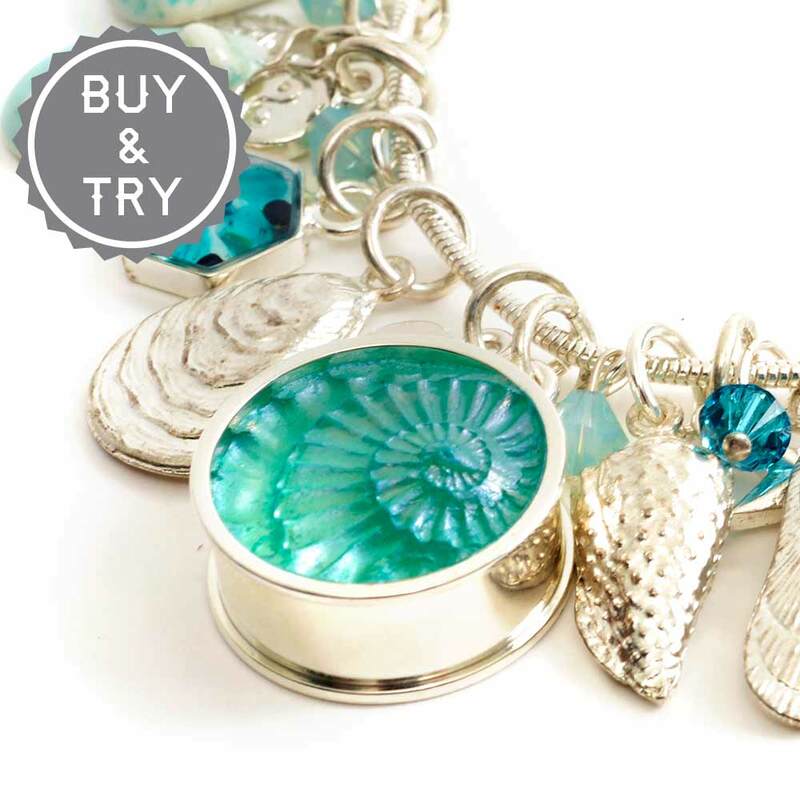 You can explore this technique with our Buy & Try Program – Sculpted Relief! 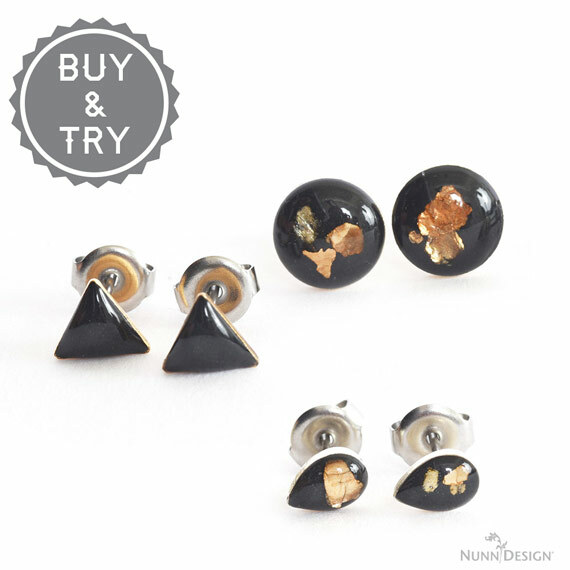 We so want you to have fun with this great technique. Buy now and be prepared to play!